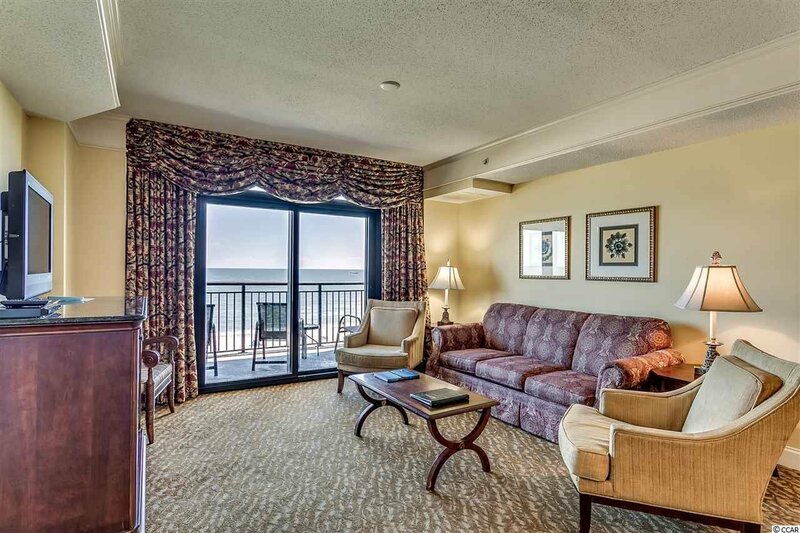 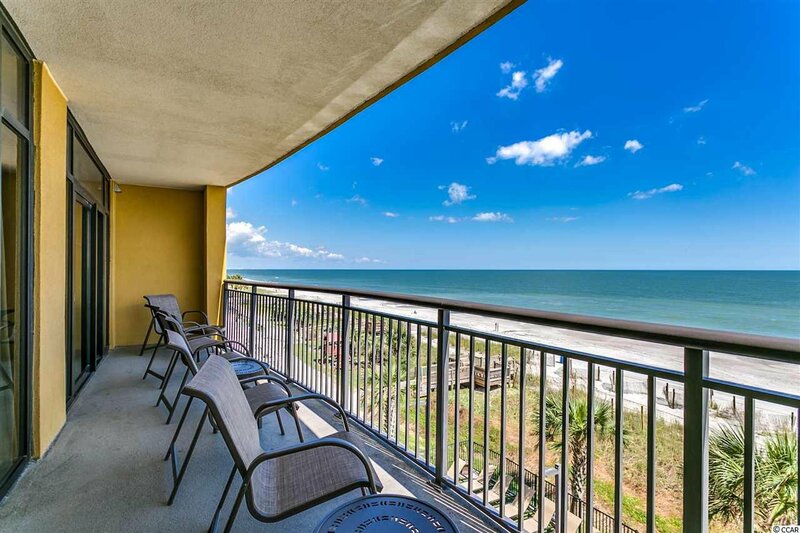 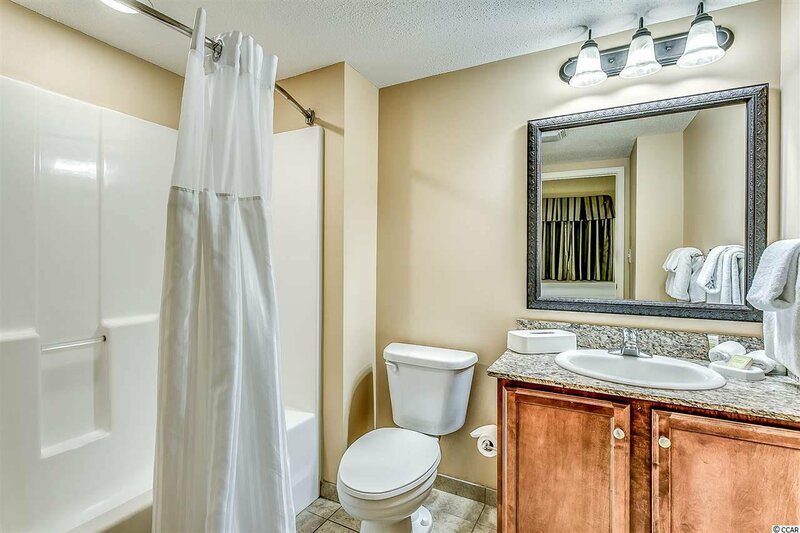 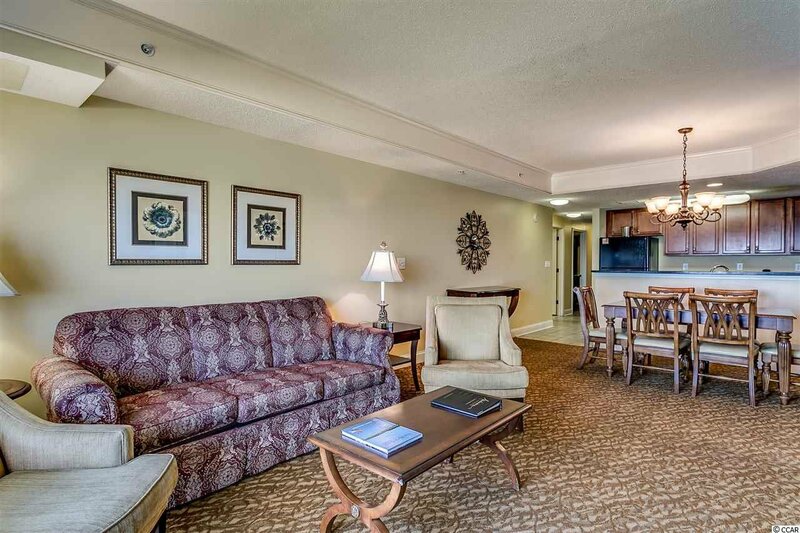 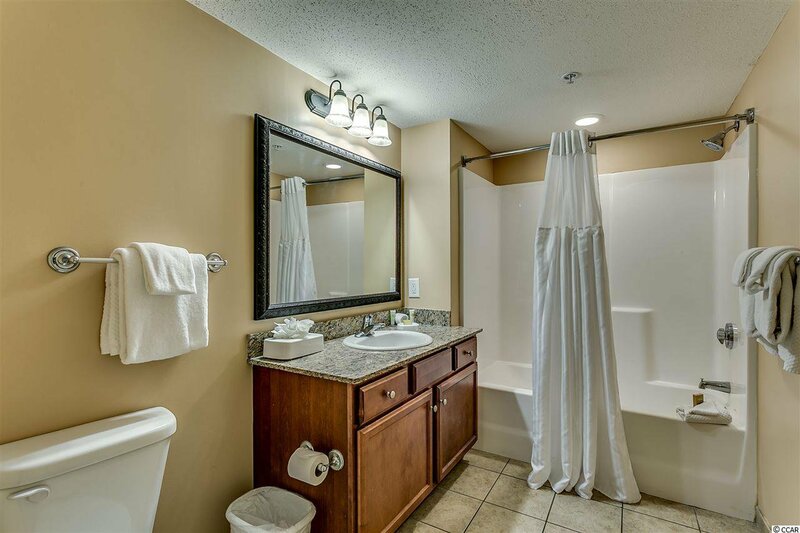 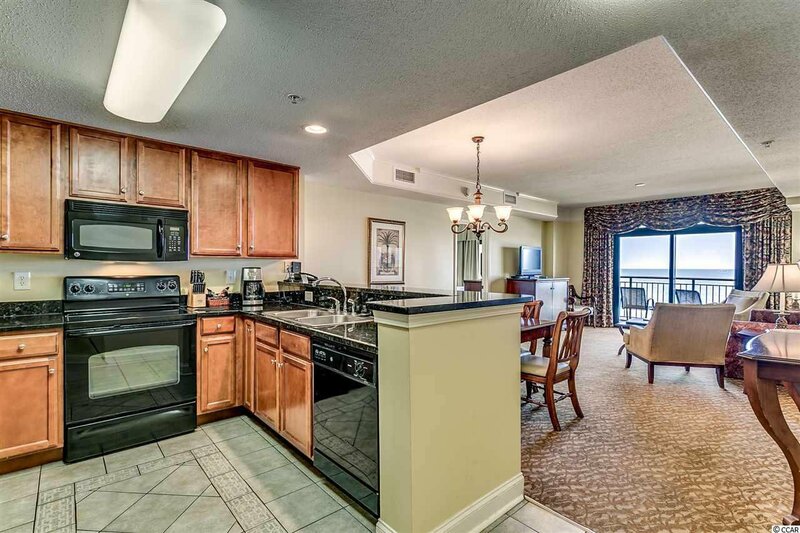 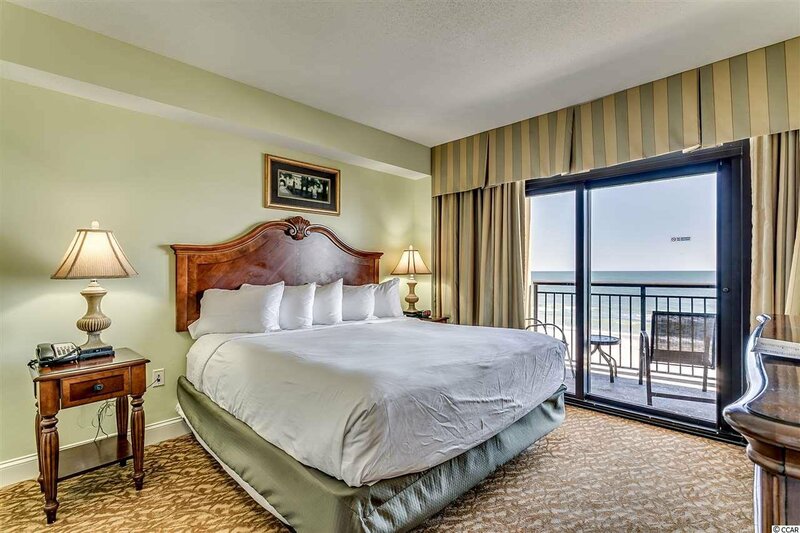 Big, beautiful direct oceanfront 3 bedroom 3 bath direct condo in Anderson Ocean Club. 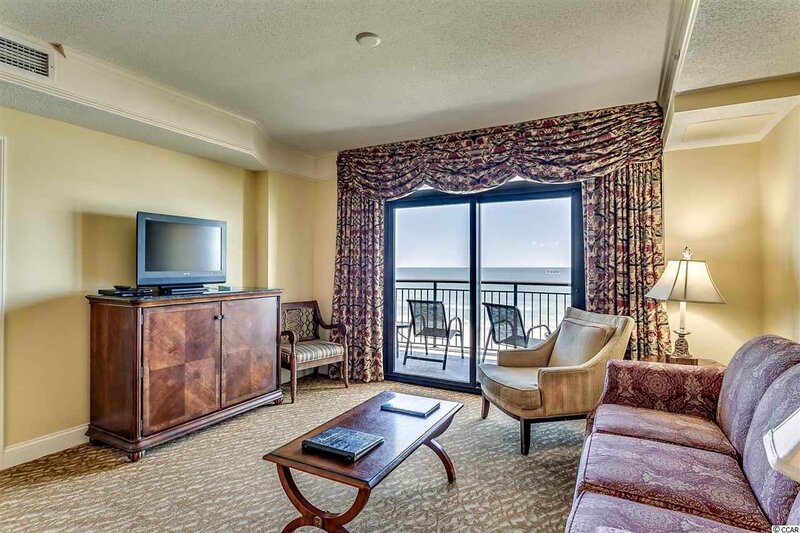 Huge oceanfront balcony accessible from the living room and master bedroom. 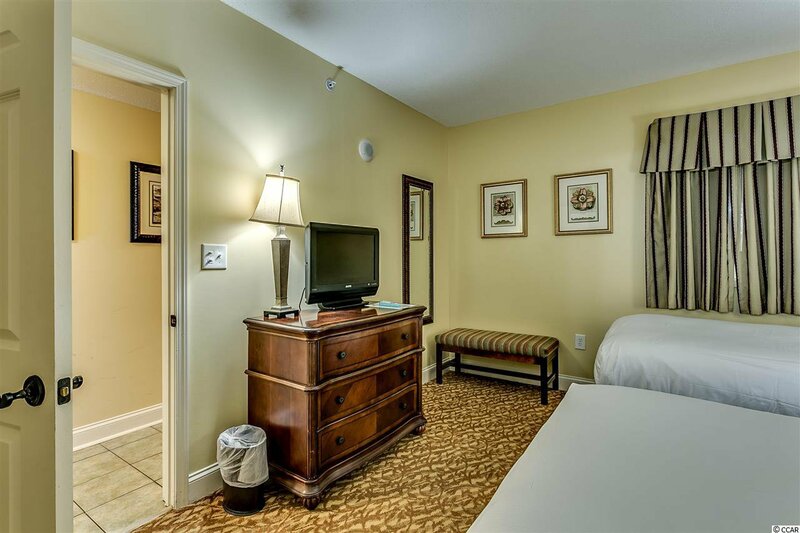 Designer furnished and accessorized. 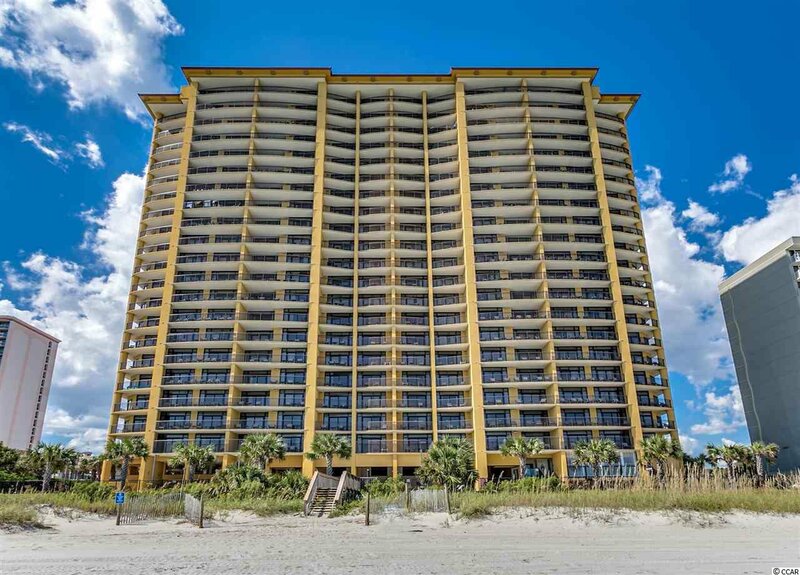 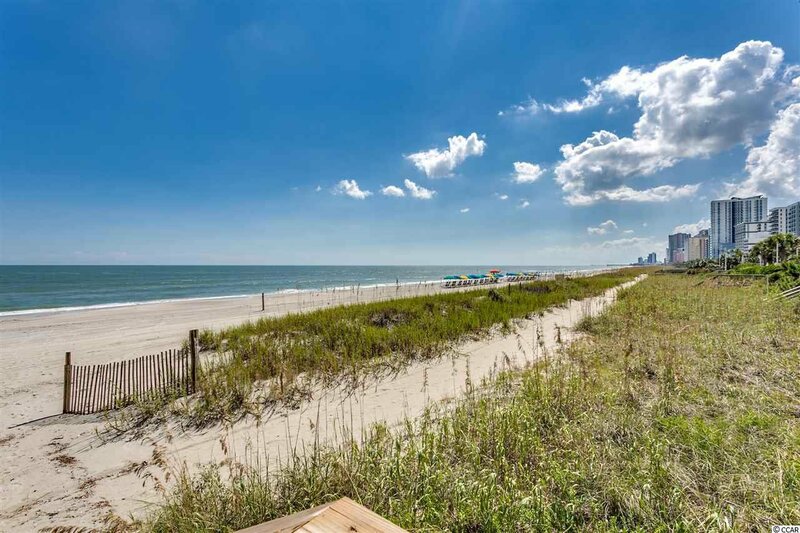 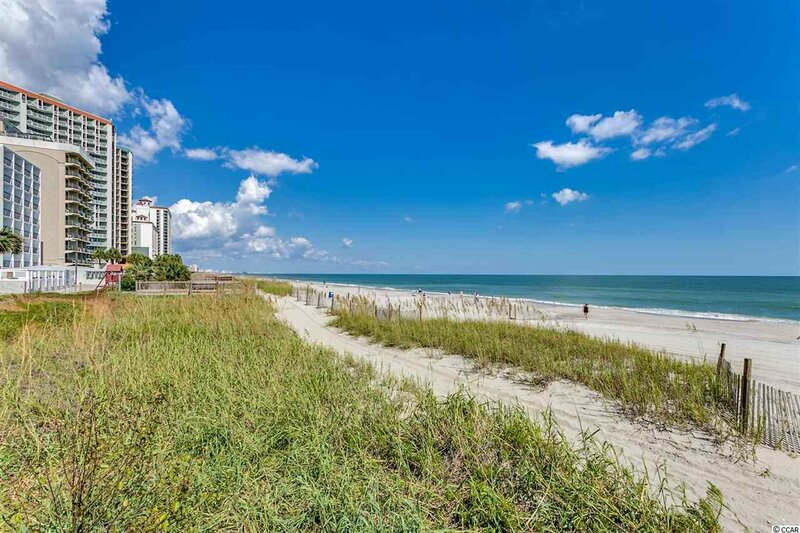 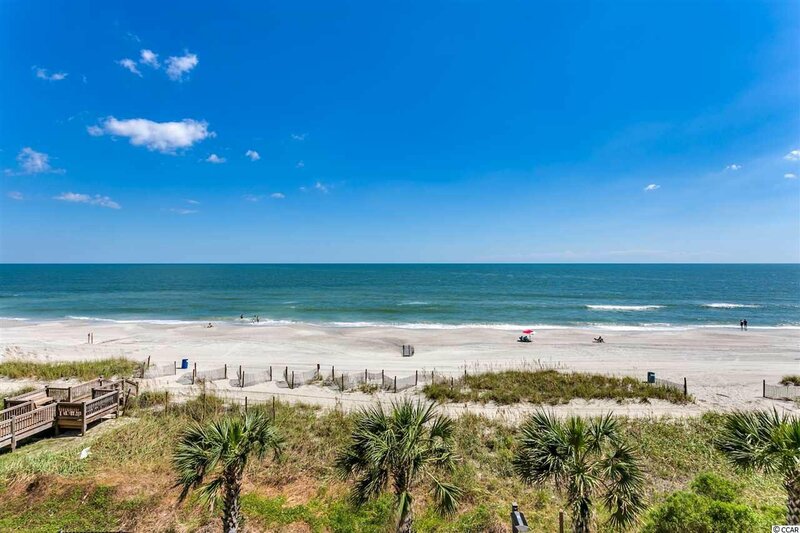 Super second home or rental property.This is one of the Grand Strand's most luxurious buildings. 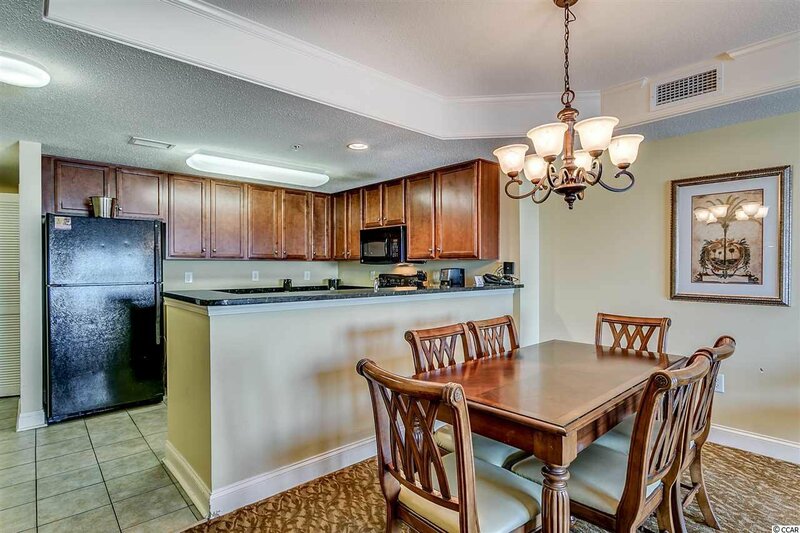 8.5 FT ceilings, granite in the kitchen and baths, full-size kitchen with cherry cabinets, flat screen TVs, crown molding in the living room. 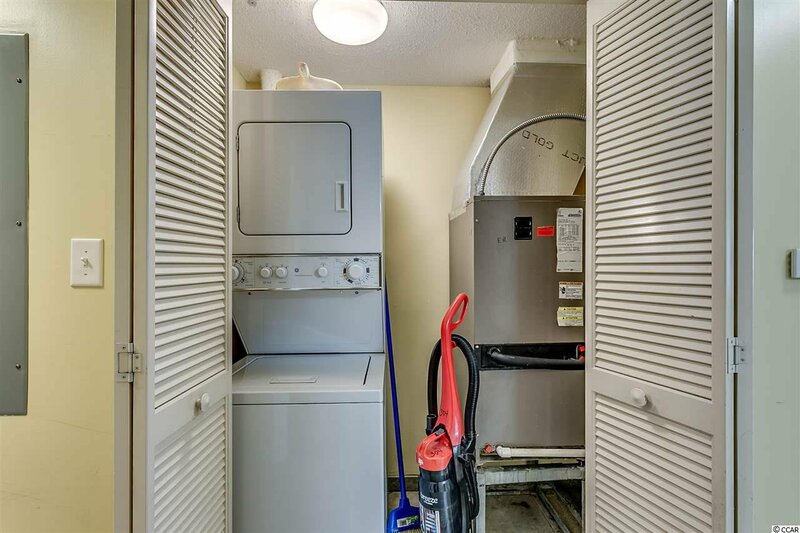 Washer/dryer too. 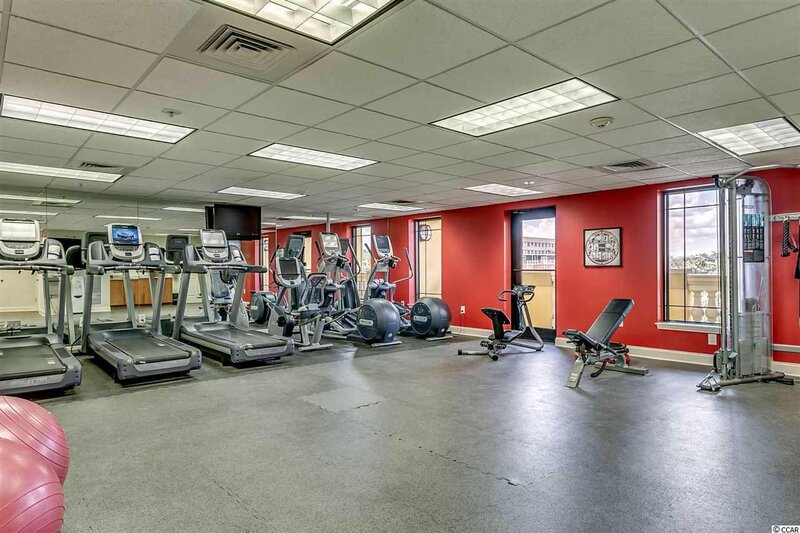 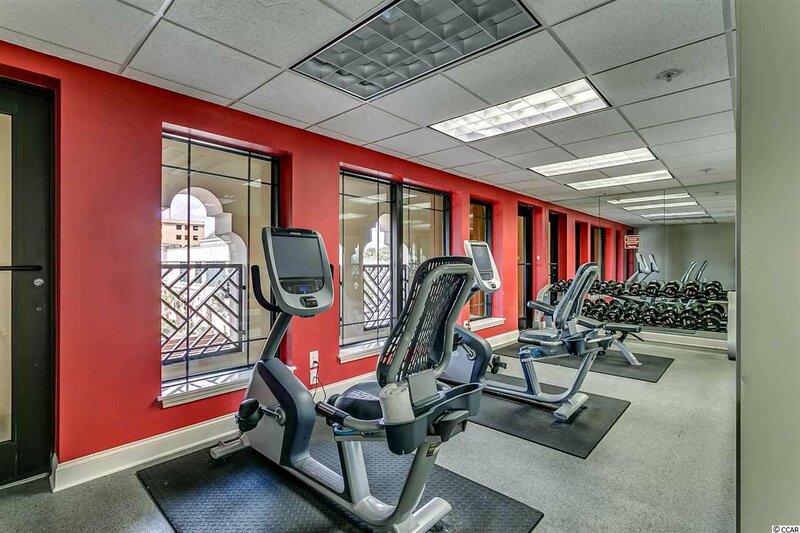 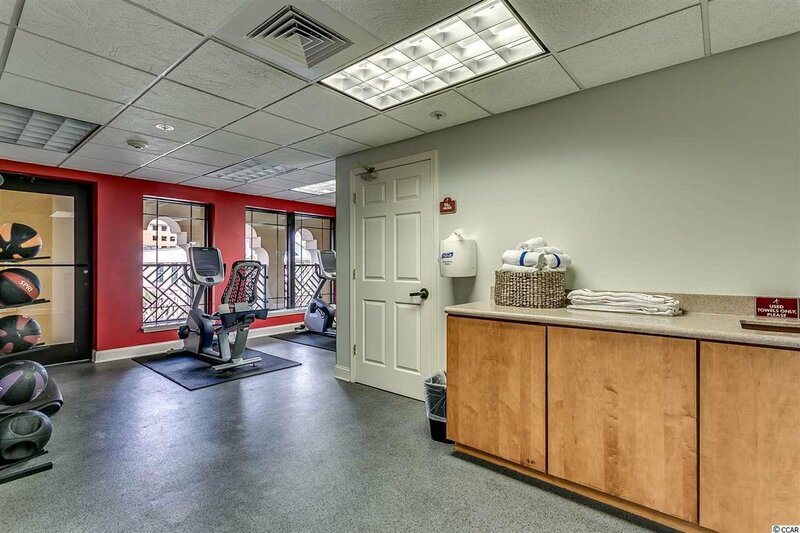 The resort features enclosed climate-controlled corridors, a grand entrance lobby, fitness facilities, onsite coffee bar, a full service day spa, and valet parking for owners and rental guests. 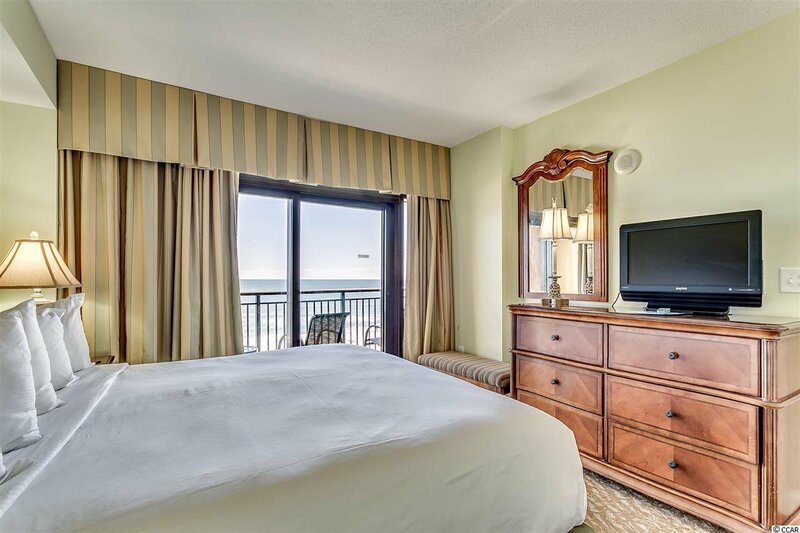 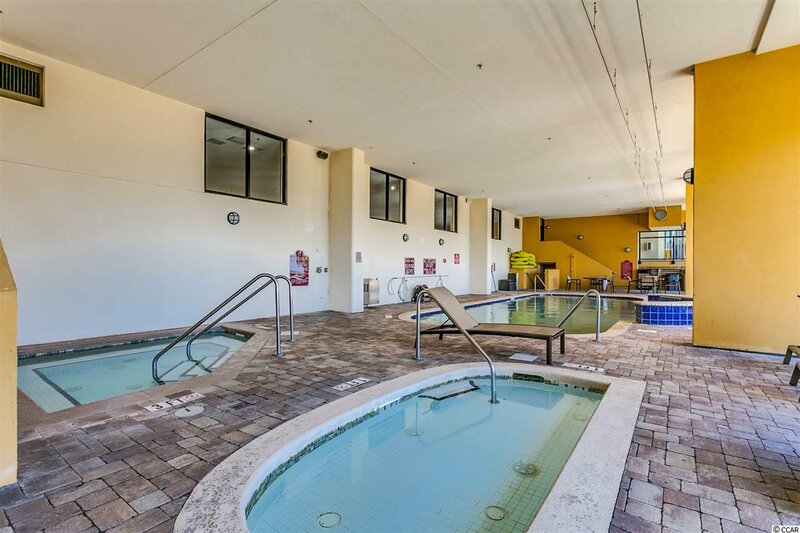 Water amenities include indoor and outdoor oceanfront pools, lazy river, hot tub, seasonal Tiki Bar. 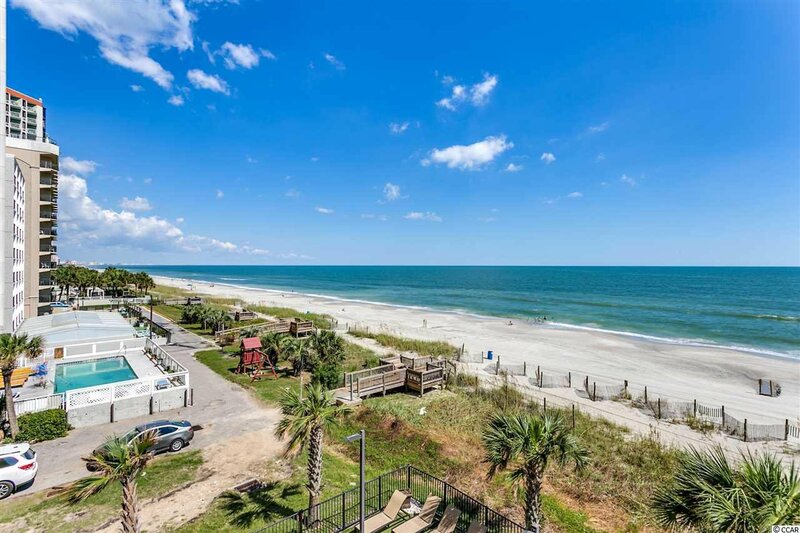 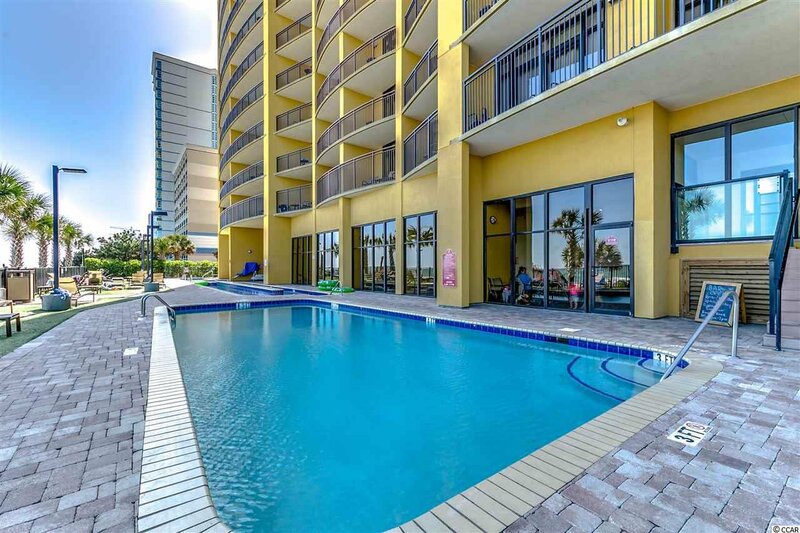 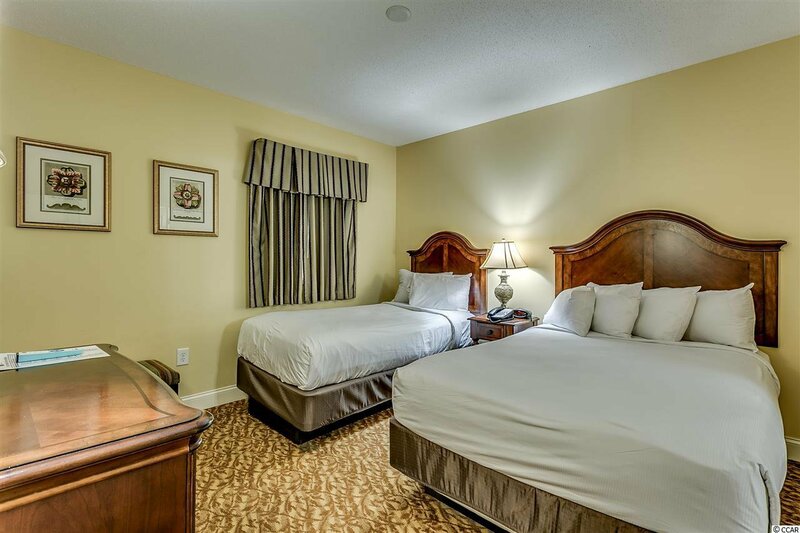 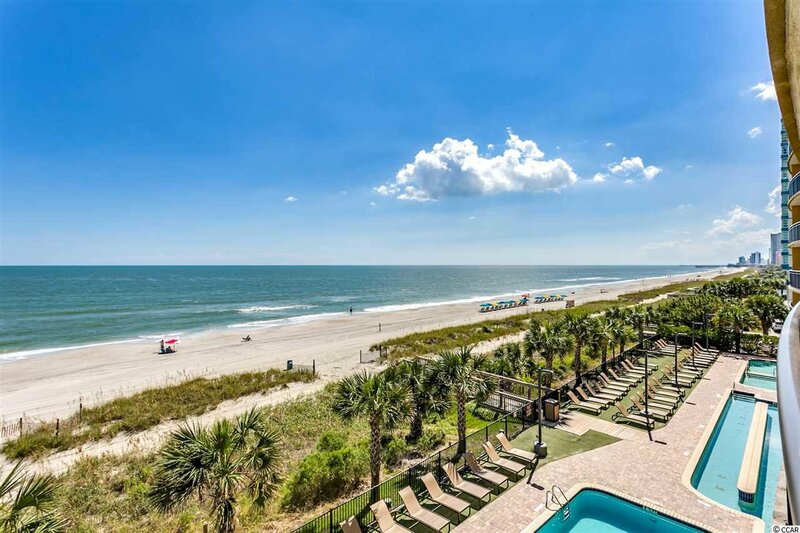 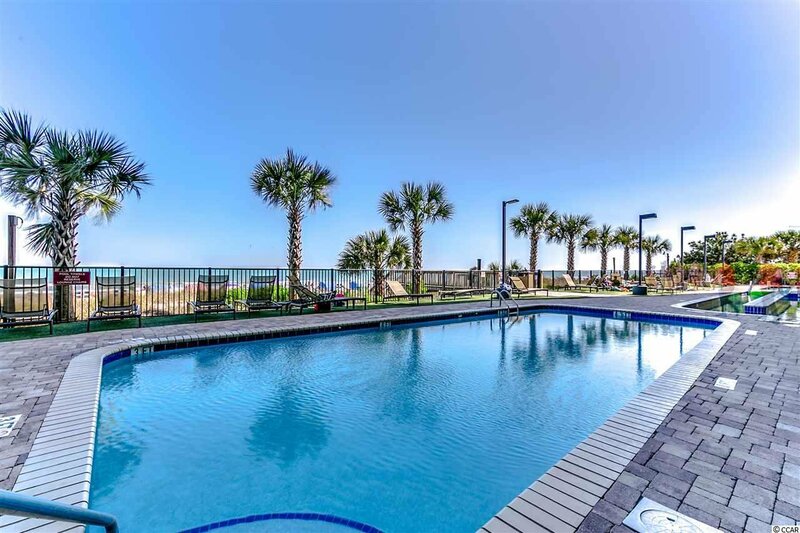 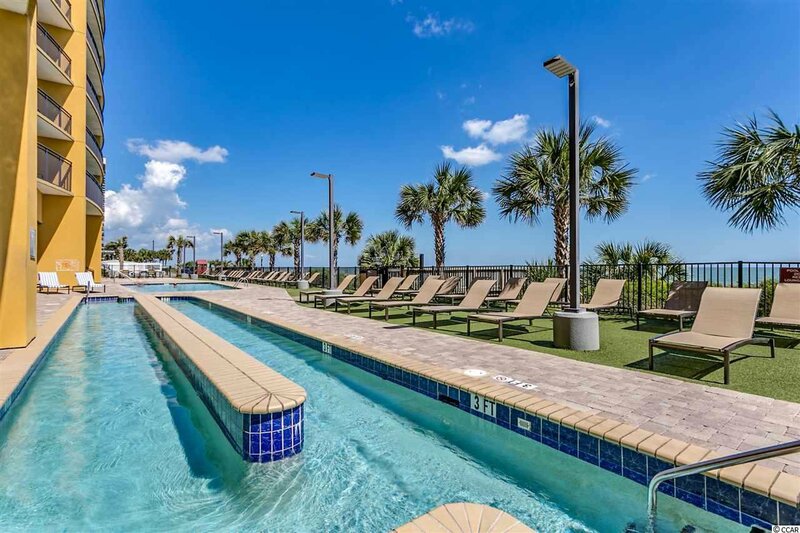 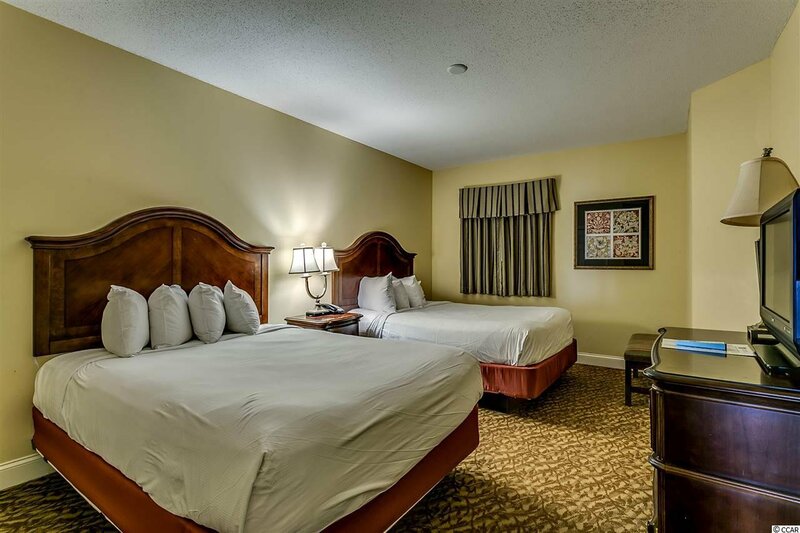 Anderson Ocean Club is located on the northern end of the downtown Myrtle Beach area - close to Broadway at the Beach, The Myrtle Beach Convention Center, the Myrtle Beach Boardwalk and The Skywheel. 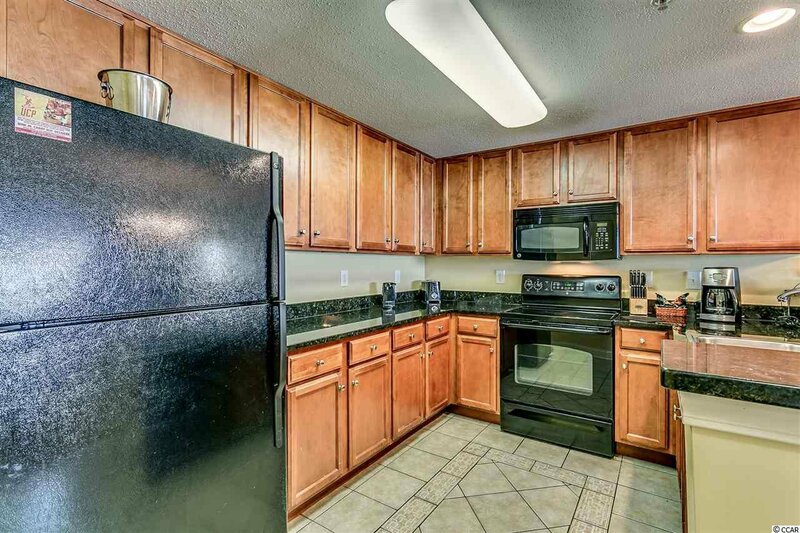 The HOA fee includes water/sewer, unit electric, cable, internet and telephone. 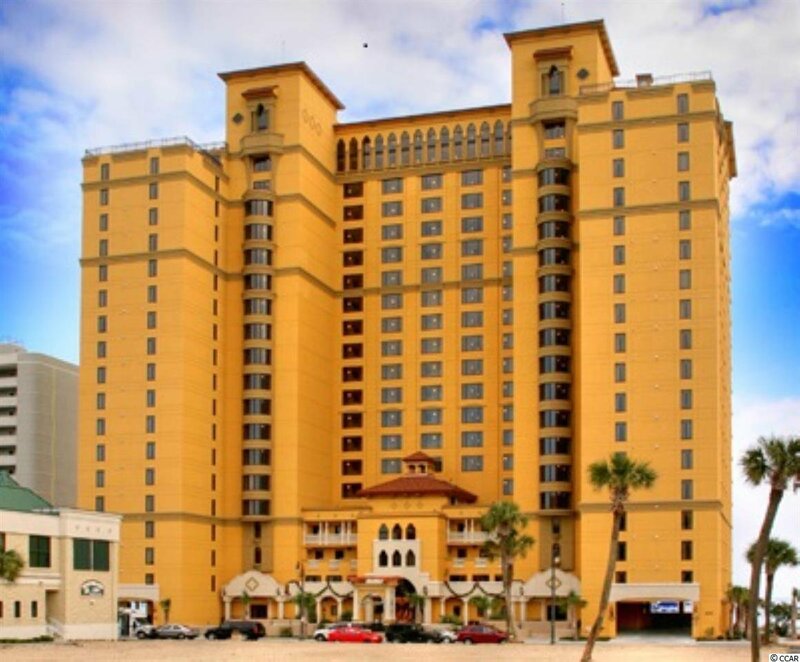 Building insurance and HO6 contents insurance are separate assessments. 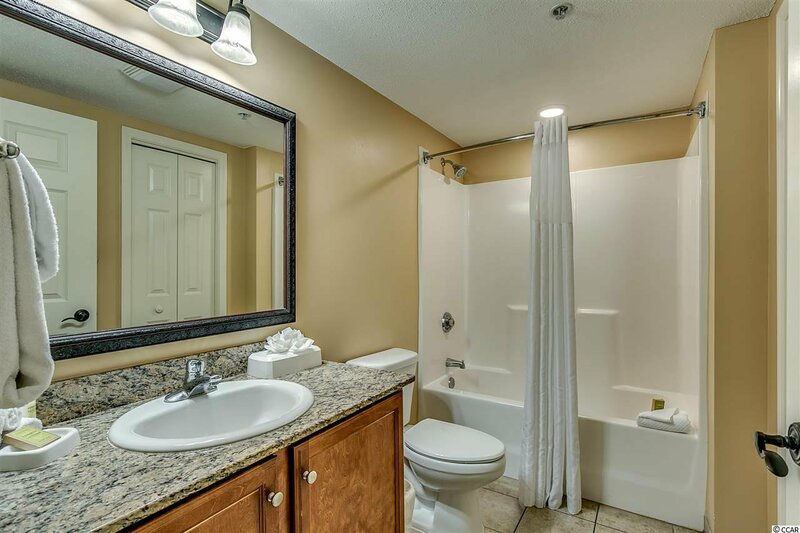 All information is deemed correct, but it is the responsibility of the buyers and their agent to verify all information..